The conventions may be over, but that doesn’t mean we’ve forgotten about them. This week’s trivia question is: Who was the last presidential candidate who had the lead in delegates going INTO the convention but failed to win his or her party’s nomination? Our last, pre-convention trivia question was: Which state’s currently-serving senators have served together the longest? The answer? California. 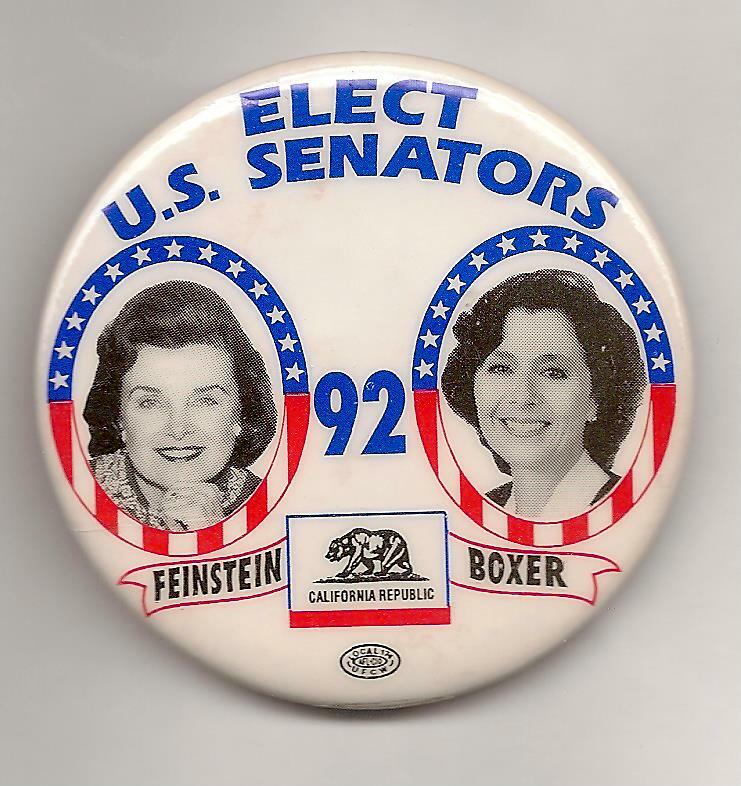 Both Dianne Feinstein and Barbara Boxer were first elected in 1992. Feinstein, who won a special election, was sworn in that November. Boxer, who replaced the retiring Alan Cranston, was sworn in on January 3, 1993. The two Democrats have served together ever since. The randomly selected winner is Katherine Shields of San Jose, Calif. Katherine wins the coveted Political Junkie button.